Chris did a fantastic job on my townhouse inspection. He had great attention to detail in regards to every aspect of the place and was able to explain what he was looking for in simple, easy-to-understand terms. His reports was also very thorough, yet digestible to read. 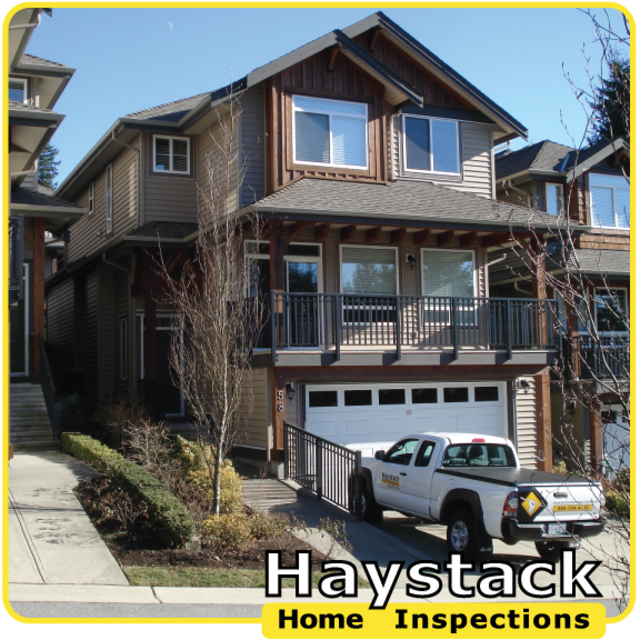 I would definitely recommend Chris to anyone looking for a high quality home inspector. Chris is a very friendly, patient, and professional home inspector. As new immigrants to Canada and first-time home buyers, our knowledge about how to find a good-quality condo was close to zero. But after discussions about the findings during and after the inspection and reading the detailed report on the following day, we have gained a better understanding of what we are going to purchase. I would definitely recommend him to my friends who would also like to buy a home here in Vancouver. Chris was very accommodating to my sudden condo inspection request and provided a very clear and informative report the day right after the inspection. 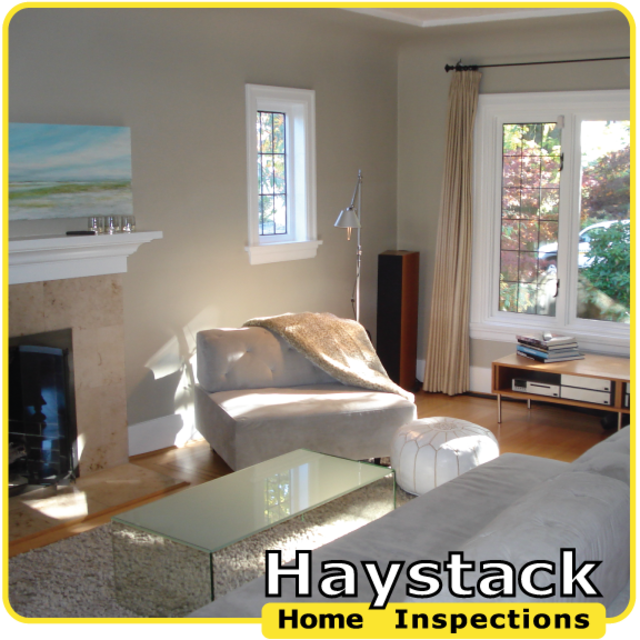 He was very informative and friendly during the inspection and I would recommend his services. Chris came and took a look at an old condo. He was straight-forward about what was dire, what could wait, and what was okay. You could tell he spoke from experience. He tested every plug, poked every wall, and prodded every door. He found an issue which we we able to use to re-negotiate the selling price! Definitely a great value in this case. Would definitely use him again. Chris was fantastic to work with from start to finish; he was able to accommodate a tight deadline around the holidays for me, and was a pleasure to work with on a first-home purchase for myself. I could not speak more highly of Chris, in particular with regard to his professionalism, attention to detail, and responsiveness during the process. As a first-home buyer, this was an overwhelming decision but it was made that much easier since I felt so confident in the clear expertise, knowledge, and guidance that Chris provided. I was invited to attend the full home inspection process and Chris welcomed me to ask questions at several opportunities so I felt that he genuinely cared to ensure I had all the facts when making my own decision about my purchase. 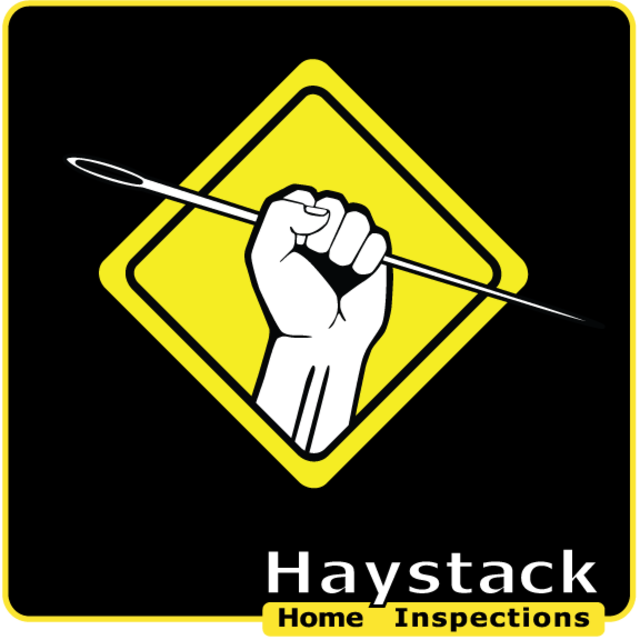 I would not hesitate to recommend Chris and Haystack Home Inspections to a friend or family member! Service was recommended by my agent and good thing because Chris did a very thorough and informative report of the property we were looking at purchasing. Friendly and knowledgeable. 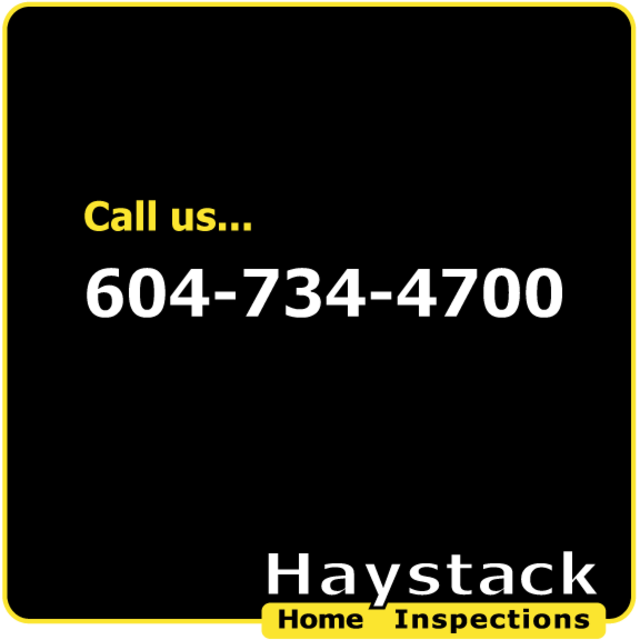 I would definitely recommend Chris's services to anyone looking for a property inspection. 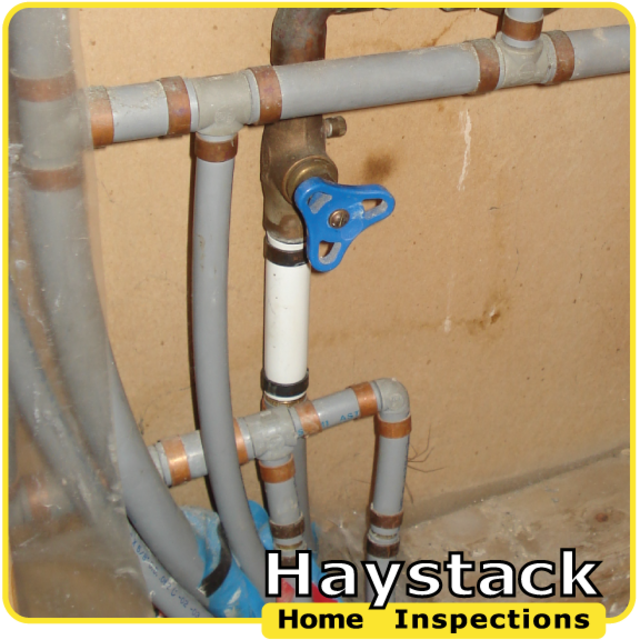 Chris provided a very clear and detailed home inspection for my girlfriend and I. As a first-time home buyers, I found much of his advice to be very informative and valuable. The price of his services was very competitive and well worth it. Having Chris inspect the townhouse we were planning to purchase was a pleasure. He was very friendly and accommodated our tight schedule, including preparing and sending us his full report (with many photos) the same day as the inspection (since our subject removal date was the next day). The summary tour at the end and his explanations were very helpful. Several times he has offered to answer more questions at any time -- we feel that he genuinely cares and wants to help. We were able to negotiate with the buyers to reduce the sale price a small amount ($2000) because of the information we learned from his inspection. I used Chris for two inspections just recently and am relieved and happy I did. He saved us from buying a money pit. Chris is very professional, prompt and knowledgeable. He was able to explain things in a way that we could understand and did it with great patience. He was worth every penny. We bought our new( old ) house with total confidence. Thanks for everything Chris. 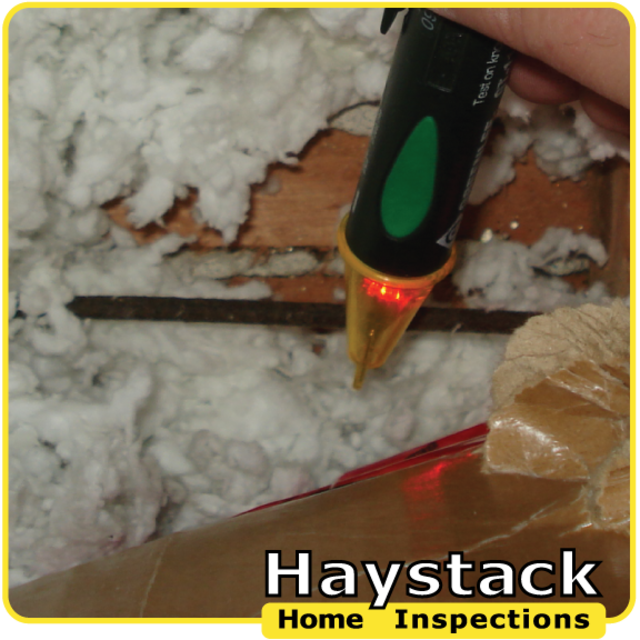 The best inspections are performed by passionate inspectors. Buying or maintaining a home or condo can be intimidating. Get the professional guidance you need. ** Flexible workdays help accommodate your schedule. 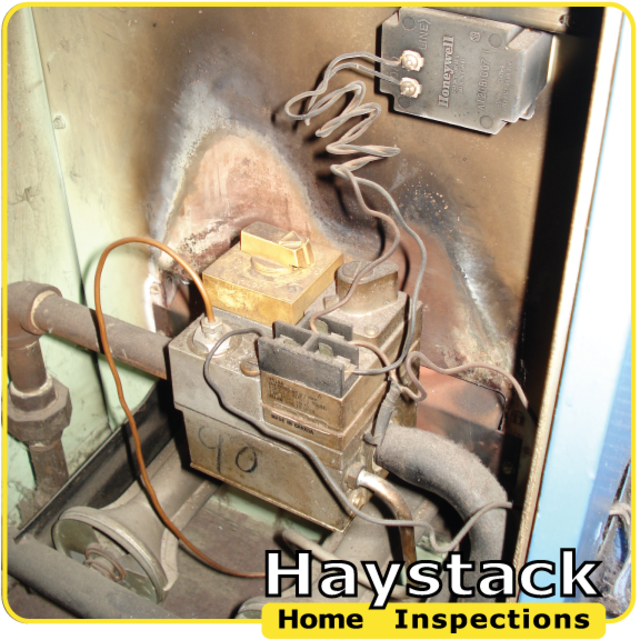 ** Extensive knowledge informs your inspection. ** Exceptional reporting aids your understanding. ** Transparent pricing assures you our best deal. A genuine concern for your well-being and years of hands-on experience in construction, residential and commercial project management as well as extensive inspection training influence each inspection performed for you. Ask about our money back guarantee. Variable, call for a quote or check out our website.